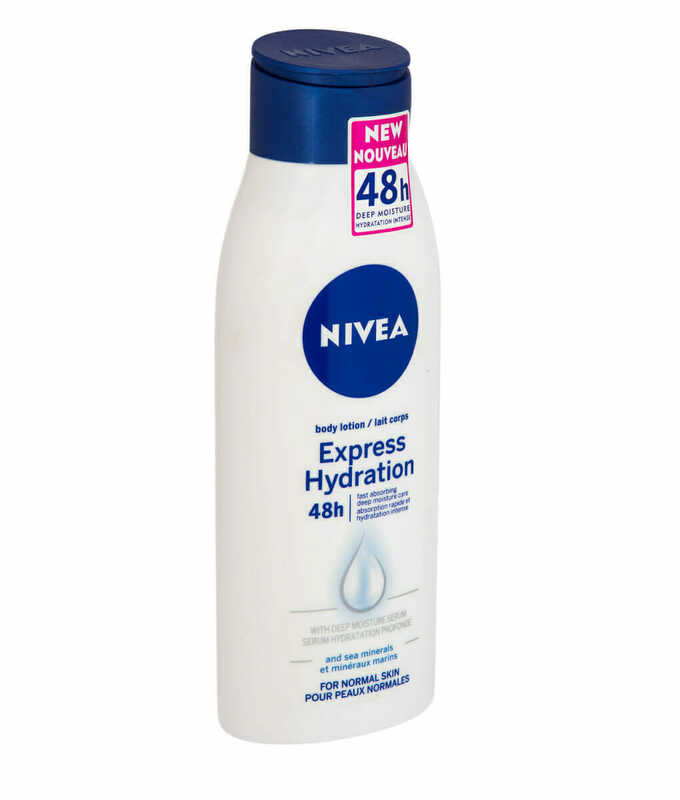 For a simple body care lotion, to effectively fix all your itchy or dry skin issues, check out Nivea Express Hydration Lotion and experience the full dose of that Nivea moisturizing goodness. Nivea Express Hydration is a daily moisturizer especially developed to meet the needs of dry and sensitive skin, and provide long-lasting moisturization. 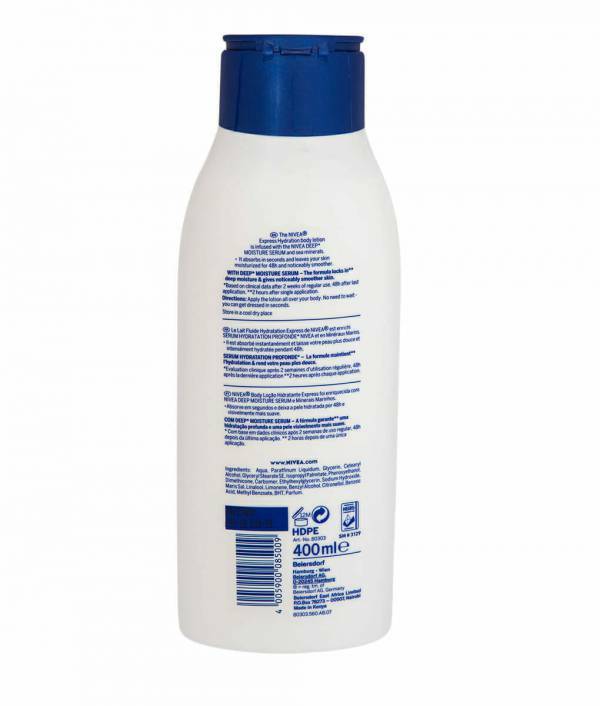 The lotion feels clean and smooth, not greasy like most lotions, and it keeps you feeling fresh and hydrated all day long. Thanks to being infused with Nivea Hydra-IQ technology, Nivea Express Hydration absorbs in seconds with no greasy after feel, yet it provides all the hydration you need. Just set it and forget it. 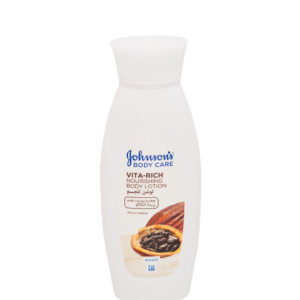 Typically, at about 15 minutes after application, you can’t feel the lotion on your skin anymore, yet your skin stays moisturized. 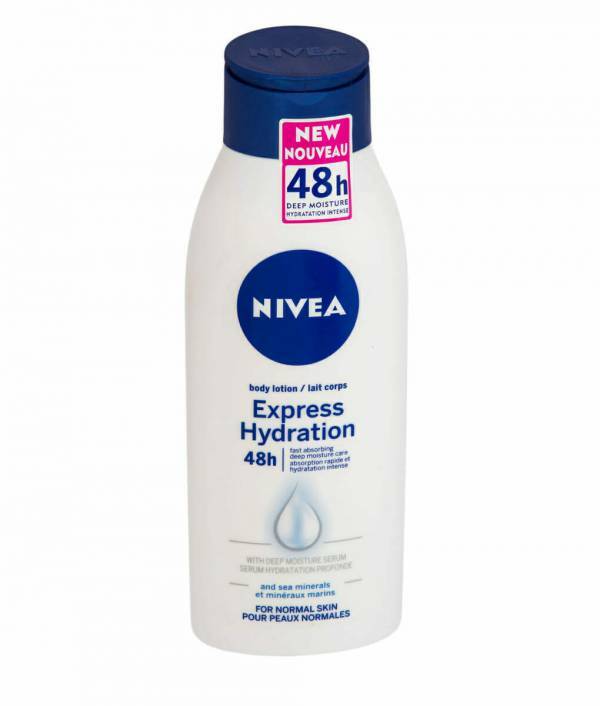 Use Nivea Express Hydration Lotion to boosts the moisture level in your skin and maintain a smooth, supple skin tone free from dryness and irritation.